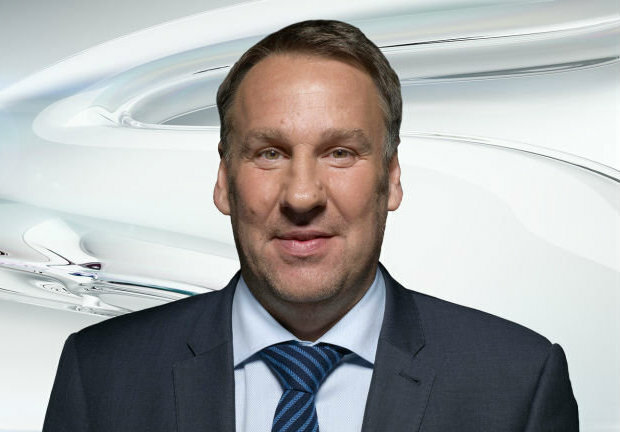 Sky Sports pundit Paul Merson has slammed Arsenal for not being good enough but still feels the Gunners will beat hapless Huddersfield Town this afternoon. Arsenal head to the John Smith’s Stadium sitting sixth in the Premier League table after being comfortably beaten 3-1 by defending champions Manchester City at the Etihad last weekend. Unai Emery’s men have now conceded a whopping 36 goals in their 25 league games so far this season and have kept just four clean sheets all campaign, so there are obvious issues to address at the back. Arsenal have dropped points away to the likes of Brighton, West Ham and Southampton this season and Merson says he wouldn’t be shocked if the north Londoners failed to beat Huddersfield this afternoon because of their dodgy defence. The Sky Sports pundit also feels it’s time Huddersfield throw caution to the wind and go all-out to win games as they sit rock bottom of the table on just 11 points – 13 points from safety. However, despite his concerns over their leaky defence, Merson is still backing Arsenal to win today and predicts his former side to run out 2-0 victors at Huddersfield. A win today would move Arsenal level on points with fourth-placed Chelsea and keep the pressure on Man Utd – who play Fulham at lunchtime – so Emery will be hoping Merson’s prediction proves accurate.